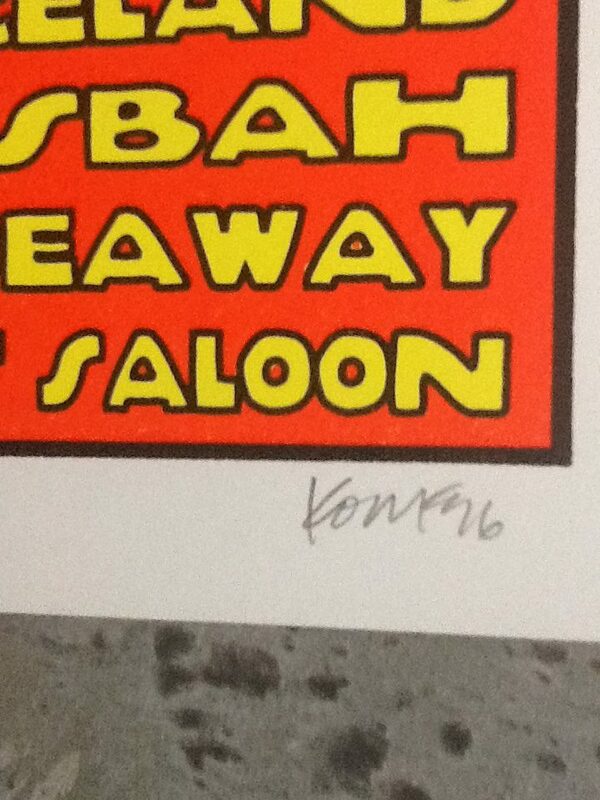 Kozik Tour Poster is new, Initialed and Numbered by Kozik. Always stored flat – never rolled. Comes shipped in a poster tube. 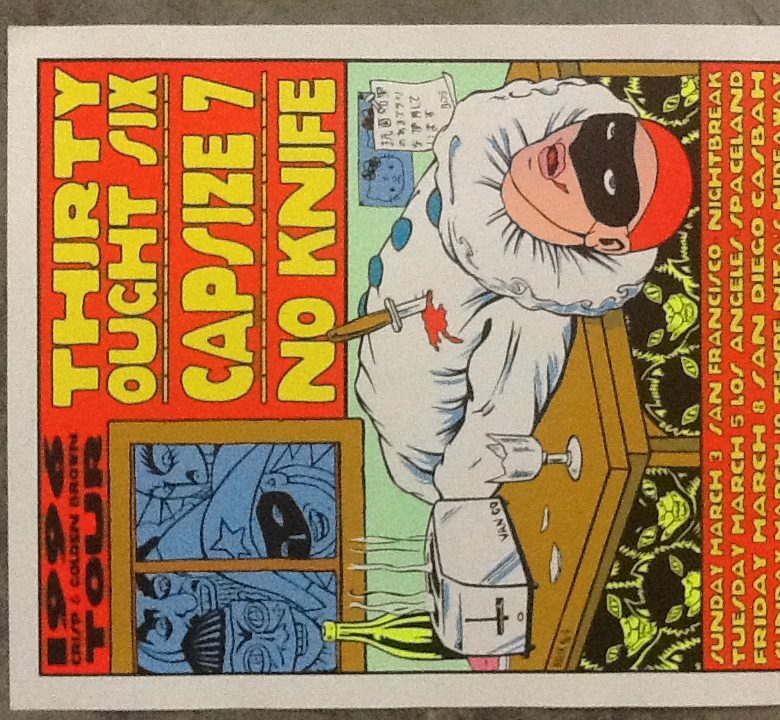 Original 1996 printing.